In the recent times, iPhones have become user’s best friend. People use this mobile device to perform multiple tasks including calling, gaming, texting, video playing, etc. 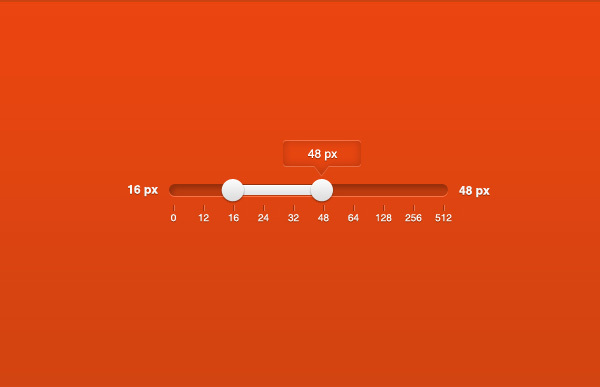 Sliders have become a most commonly used UI element in mobile applications today. 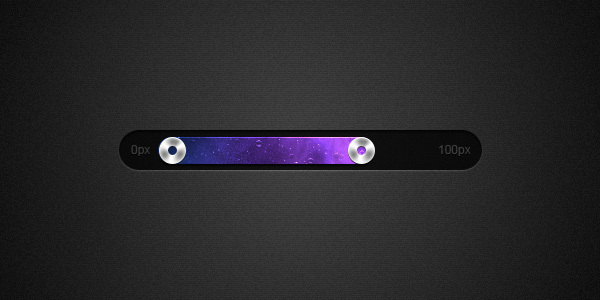 And a good example of this is the Slider (PSD freebie). Since this is in demand today, it’s quite obvious that you would also like to design an application especially for this device. 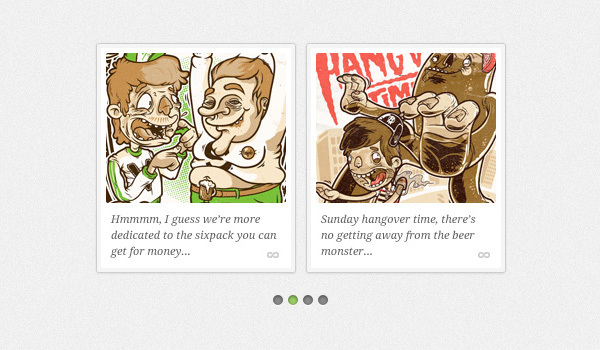 However, remember that mobile applications need careful use of UI elements as much as any website application does. Hence if you are working on any such concept or have already started developing one, then do give a thoughtful look to the UI elements to be included in your design. For mobile applications also, you can use buttons, toggles, icons etc. These are all conventional designs for displaying a particular function. 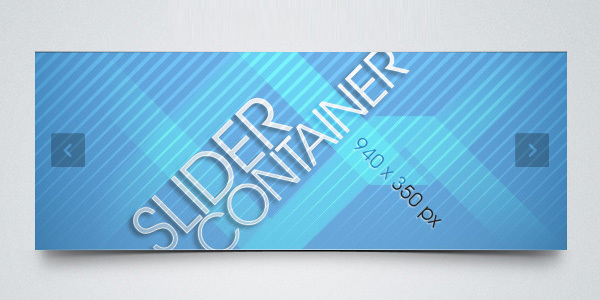 Apart from these, the other element which can also be incorporated into mobile applications is slider. 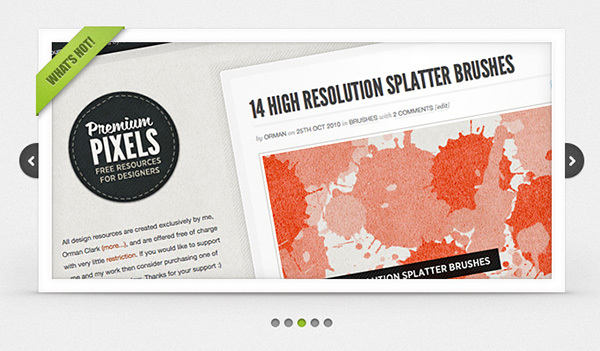 Why Use Slider (PSD freebie)? 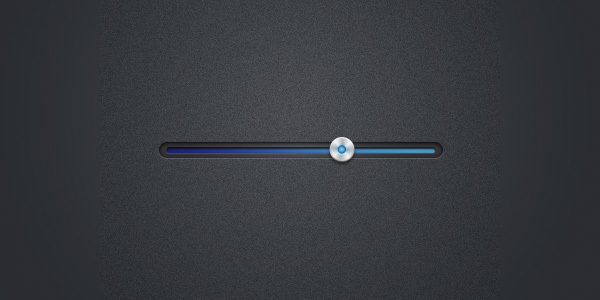 This slider design is neat and clean. It is given subtle shadow touch. Its color combination is great. However if you want, you can customize it based on your own choice. The template is created in PSD format. You can download this file for free from the internet.